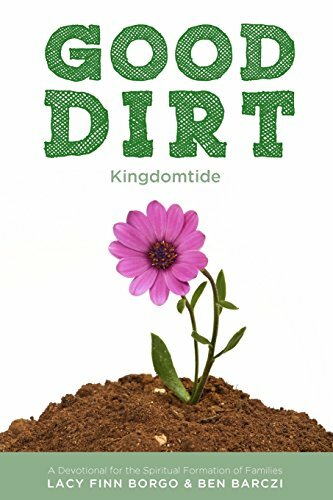 Good Dirt is a year long adventure for families desiring to grow in Christ and set the rhythm of their lives by the Seasons of the Church. 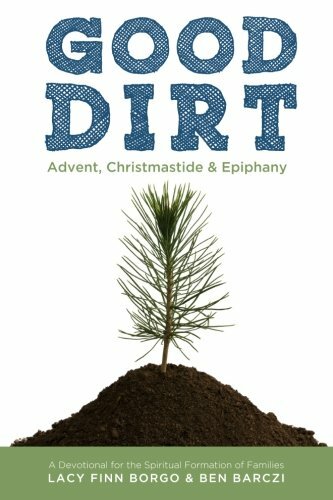 Good Dirt will walk with families through a year of living the Seasons through family activities and information. Each day the family is rooted to Christ through a reading from one of the Gospels. Families will learn how to “Till,” “Plant,” “Water,” and “Weed” their own souls and the little souls that are in their home. Families will not only read about spiritual formation, but will live it out within the greatest social context any human is ever born into — their family. Over the duration of a year, families will practice the spiritual disciplines including the twelve disciplines that Richard Foster writes about in Celebration of Discipline and also others. During 2013-2014, a group of families went on the Good Dirt journey and wrote their experiences along the way. This blog is a resource for families who are looking to disciple their kids intentionally into life with God. 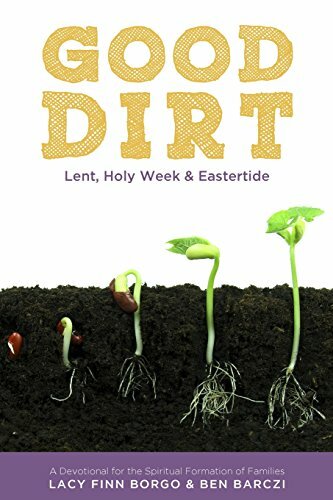 From all over the world, families tell stories about glorious days with God, down-in-the-dumps seasons, goof-ups, and finding Jesus in ordinary family life. We hope their adventures encourage you along the way. Find the whole collection here!